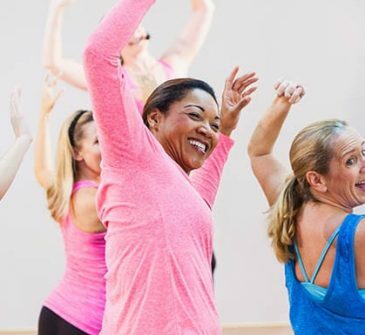 Working out in a group can be very motivating for many, and the group classes at our Corpus Christi gym are packed with fun, great music, and an excellent workout! You won’t even notice that you are breaking a sweat as you are dancing and stretching. If you seek motivation, a team-like setting, a variety in your routine, and great workout music, then check out the group schedule and try one of our classes today! 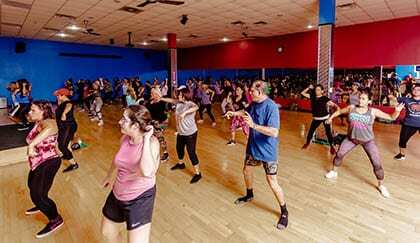 The great thing about our group fitness classes is that our certified instructors are there to help you. 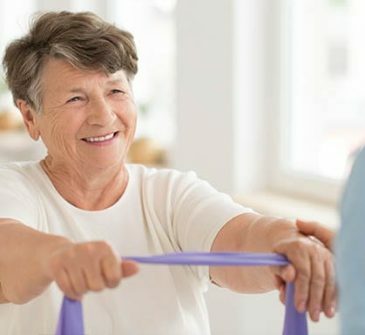 While the classes are fun and exciting, you will also learn how to do the exercises with the right form, so you minimize your chances of injury or strain.